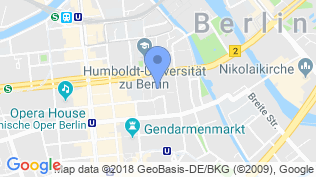 As part of Baroque Days 2018, the Staatsoper Unter den Linden is performing an opera by Jean-Philippe Rameau for the very first time. 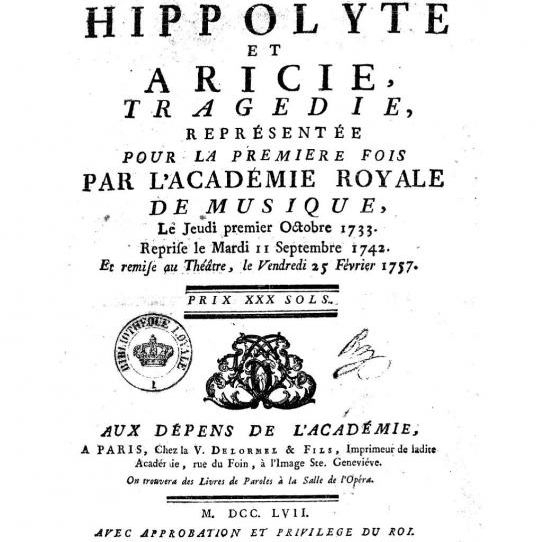 The French Baroque opera »Hippolyte et Aricie« carries its audience away into a realm of wonders with magnificent dance and choir scenes and the greatest possible multitude of musical forms, featuring divine apparitions, spectacular forces of nature and monstrous beasts on stage. Jean-Philippe Rameau, a French contemporary of Bach and Händel, was 50 years old before he ventured to write his first opera, which resulted in a more avant-garde work, revolutionising the music of his time. 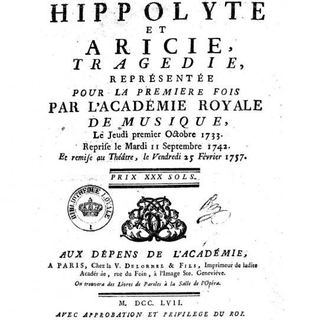 Rich in contrast, with radically novel, sometimes dissonant harmonics; extraordinarily colourful and complex orchestral movements; and dramatic intensity and multifarious rhythms, Rameau’s »Hippolyte et Aricie« was a world whose idyll and rationality were threatened by the passion of forbidden love and raging jealousy. In French language with German and English surtitles.